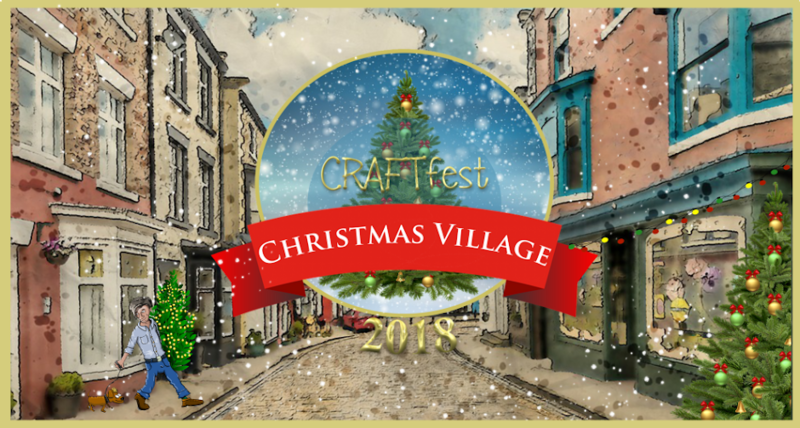 The CRAFTfest Booking forms are NOW OPEN! We are only running TWO events this year so don't miss out on the opportunity to join in the fun of our famous online fairs! 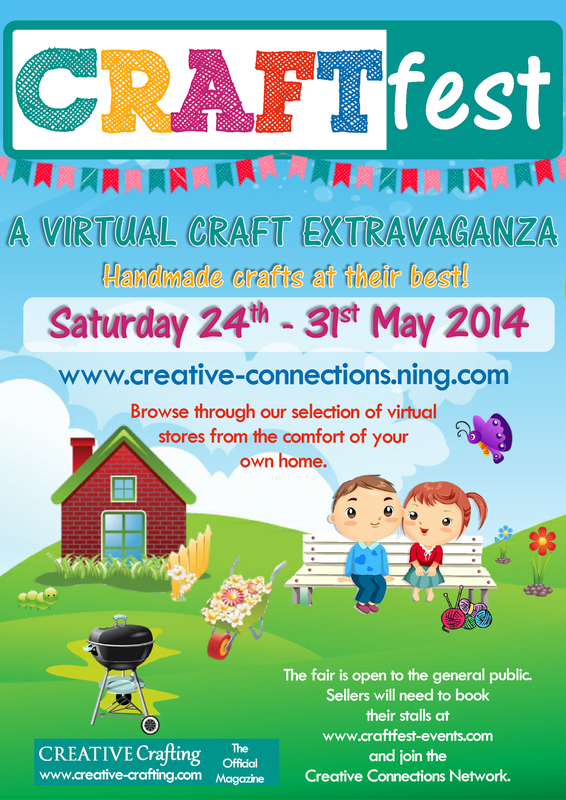 Our next event is running from 24th - 31st May 2014! (this will also entitle you to a be a stop on our Blog Tour run by the lovely Joy during the 8 day long event). 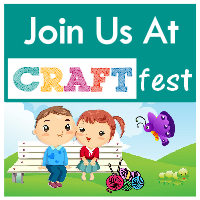 If you've taken part in CRAFTfest before you stall is still there and ready for you to primp ready for the next one so you are almost there straight away!